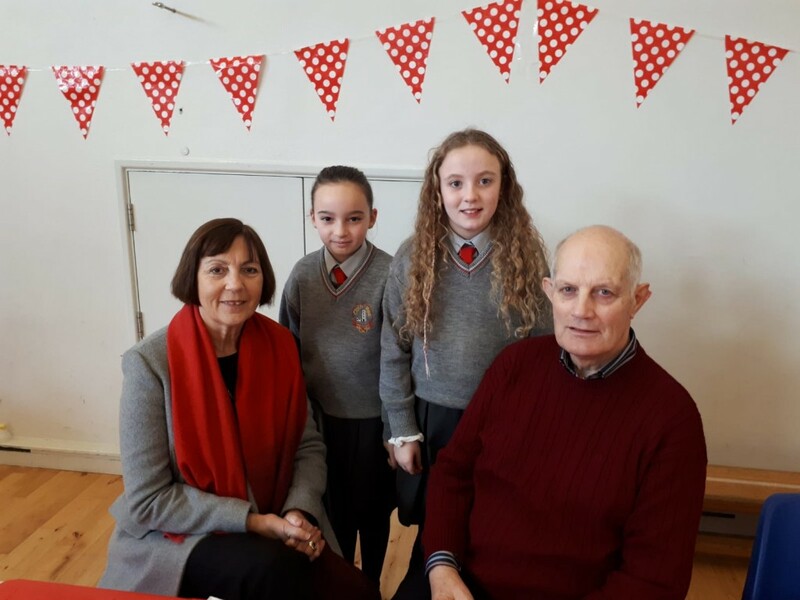 Third class pupils in Cloghroe National School had a wonderful day celebrating Grandparents Day, in conjunction with Catholic Schools Week. Grandparents attended mass with their grandchildren in St. Senan’s Church and then returned to the school hall for some tea and cakes. Pupils had the opportunity to ask their Grandparents questions and listen to stories about their childhood and school days. It was a fantastic day for pupils, grandparents and the wider parish community.